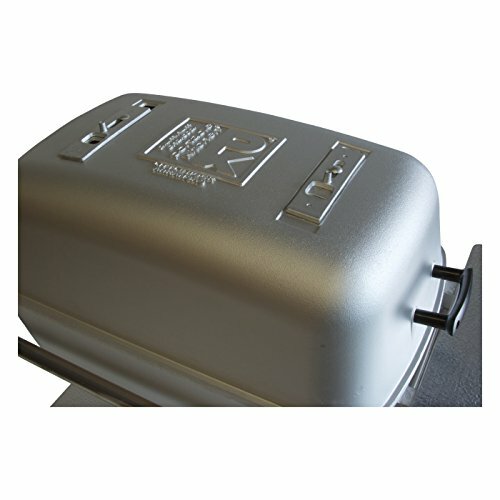 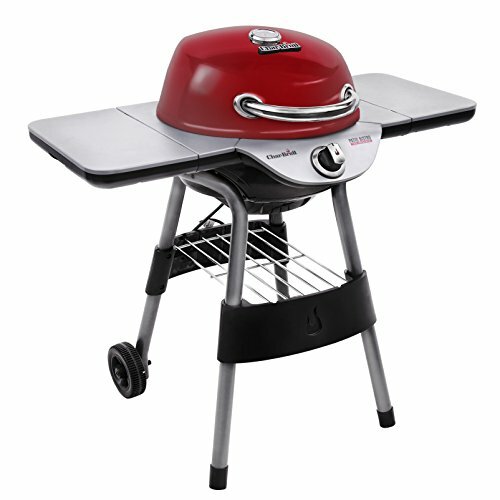 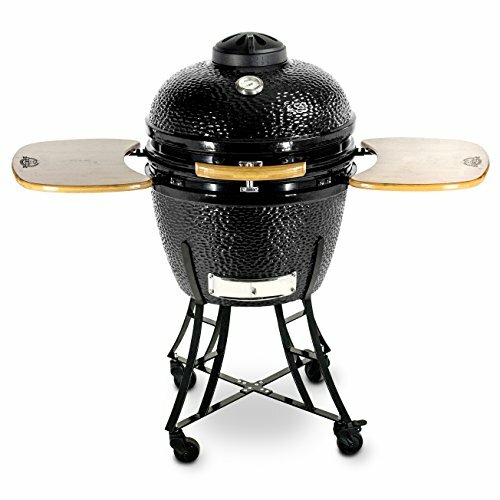 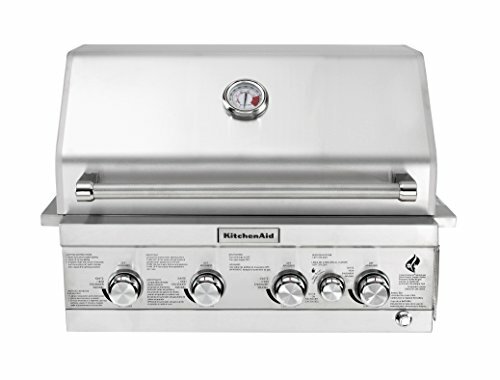 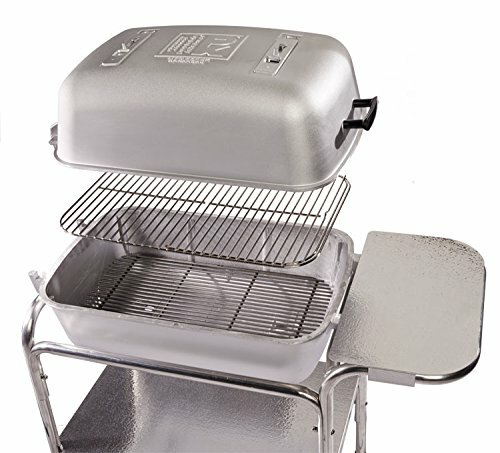 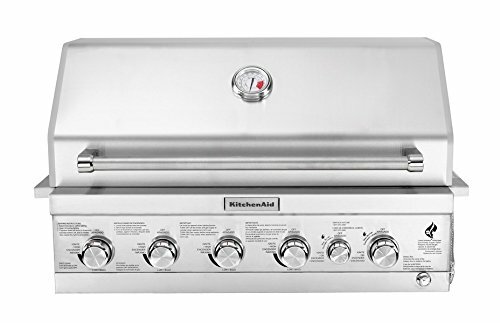 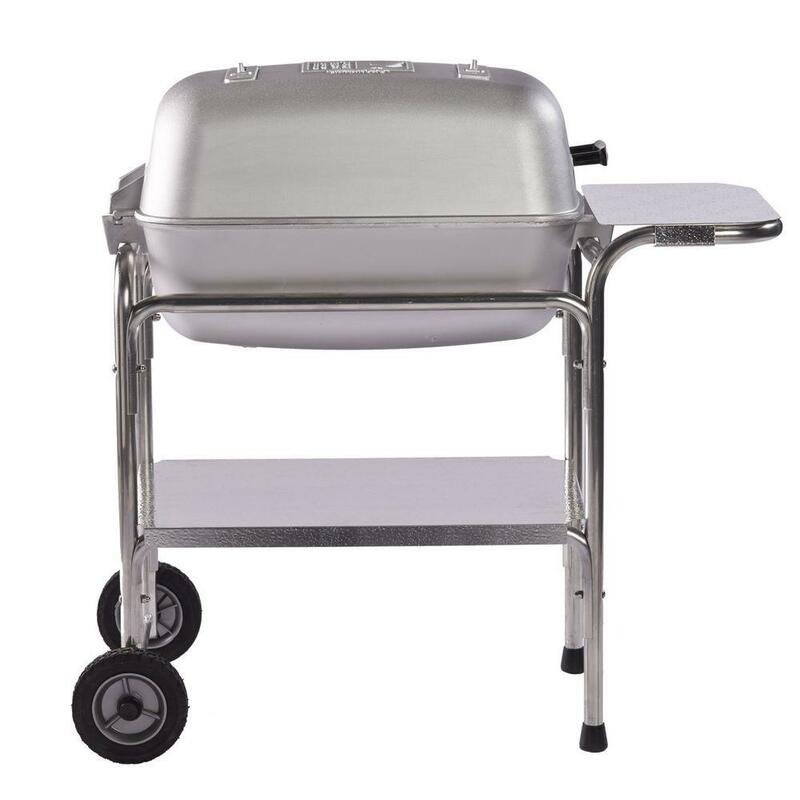 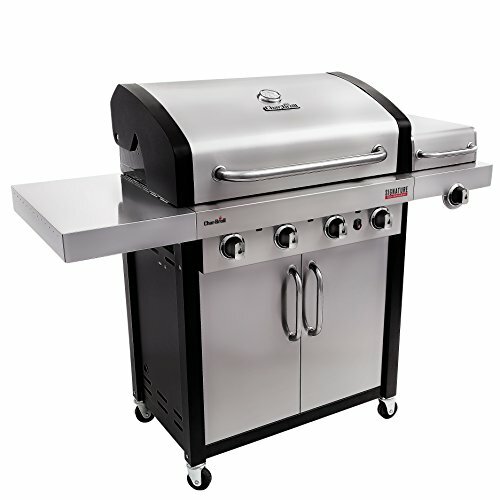 A CHARCOAL GRILL AND SMOKER - PKs unique capsule shape and 4 vents make it easy to grill hot and fast or low and slow. 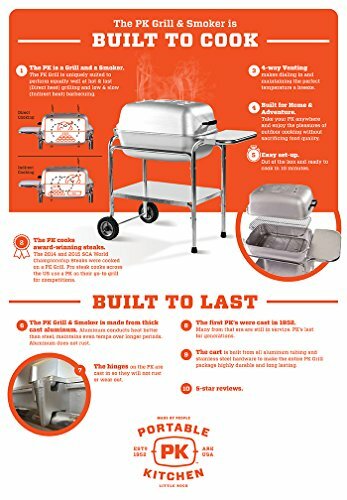 CAST ALUMINUM CONSTRUCTION - Aluminum is rust-proof, durable, lightweight and conducts heat 4x more efficiently than steel charcoal grills. 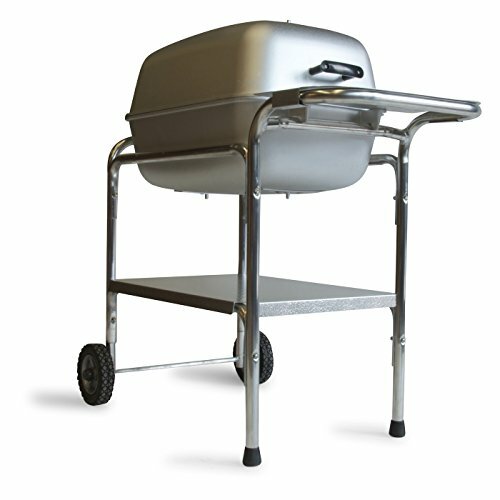 Portable Kitchens, Inc. warrants the aluminum oven of the unit against burn-out, rust or breakage for a period of five (5) years of purchase.